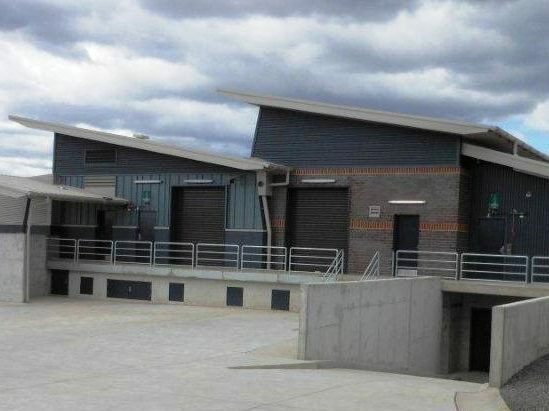 The project consisted of the construction of a new 33Kva substation building and high voltage cable conduit infrastructure on a green field site. 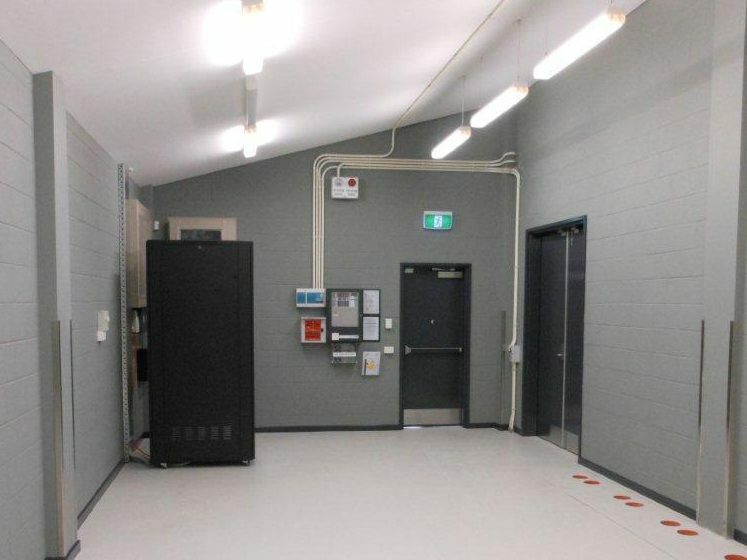 The building construction included a lower basement area with suspended slab and two external concrete transformer bund areas. The structure consisted of a concrete base with a structural steel framework tied in by reinforced concrete blockwalls. 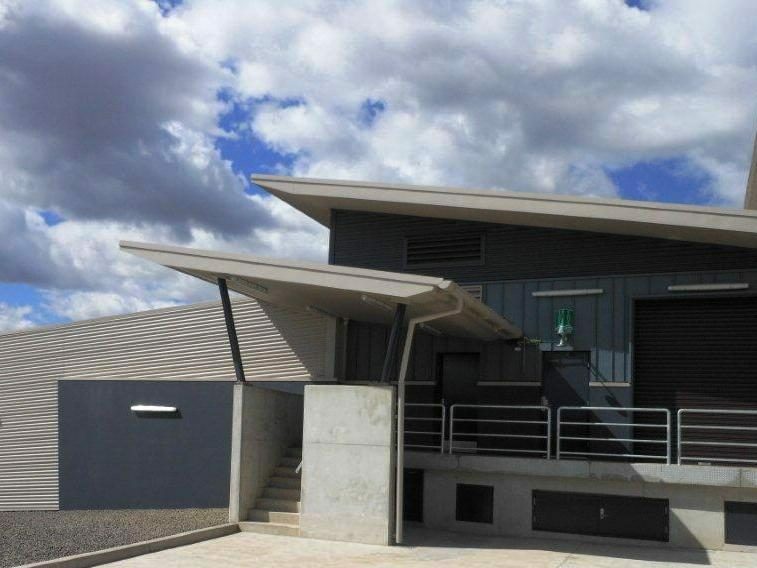 External finishes include a mix of face brickwork, concrete, colorbond cladding and zinc cladding. 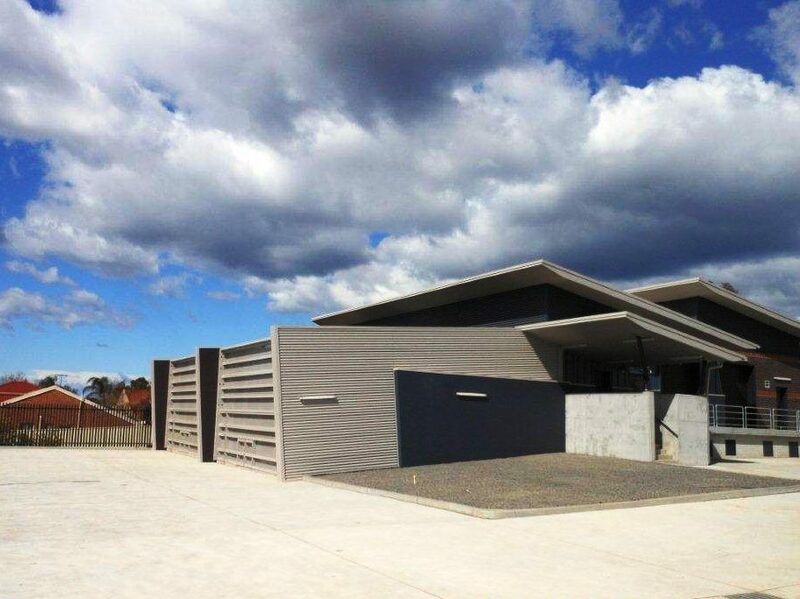 The roof was raking colorbond roof sheeting with a mixture of zinc cladding. 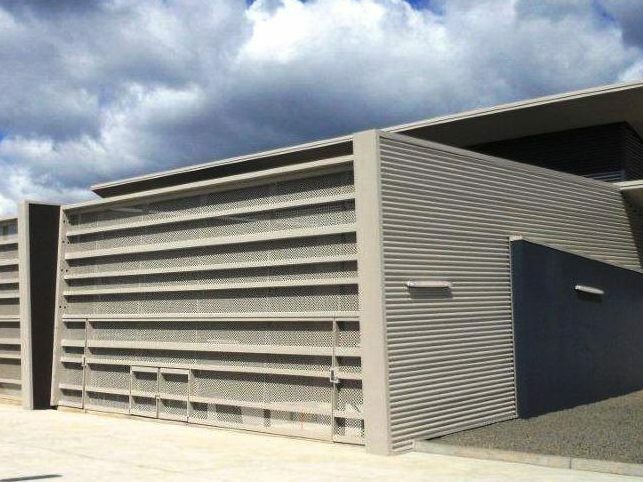 Fire rated damper system with ventilation louvres infill the external openings.